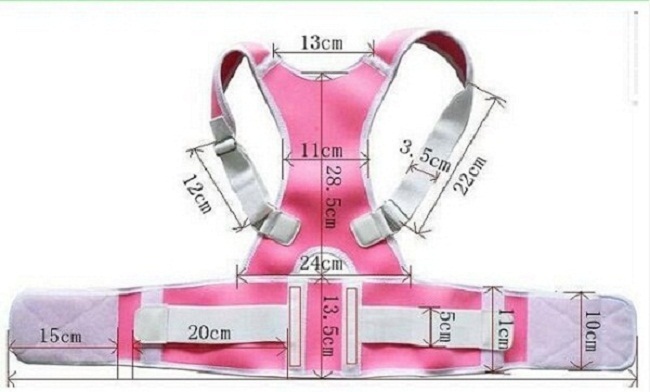 Pulls shoulder back to correct Back Posture, Cross connect elastic fabric, soft foam filling, wear breathable comfort. 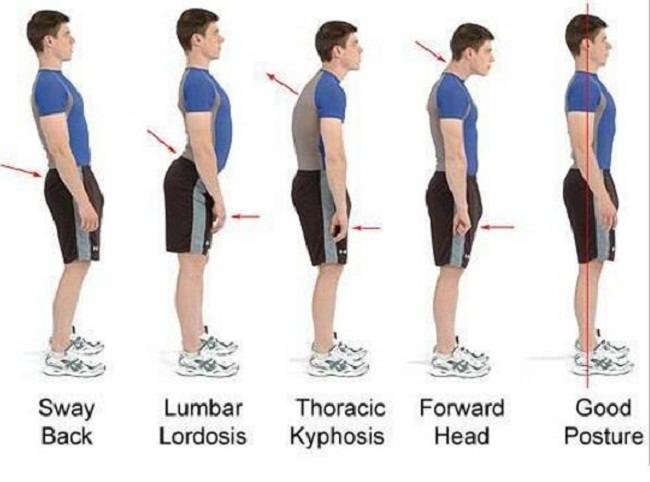 Back Support Belt Prevention of adolescent customary humpback & bend down. Size: S M L XL XXL fits waist sizes 32 1/ 2" -46"
Packing: 1 pc/ pp bag, 100pcs / carton(36*38*72cm). 280cartons / 20GP. 570 cartons / 40GP. 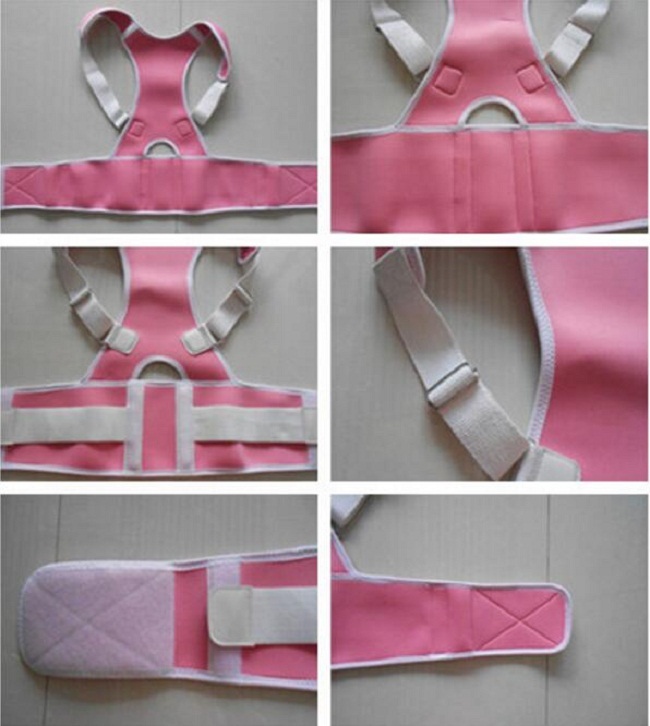 Looking for ideal Magnets Posture Corrector Support Manufacturer & supplier ? We have a wide selection at great prices to help you get creative. 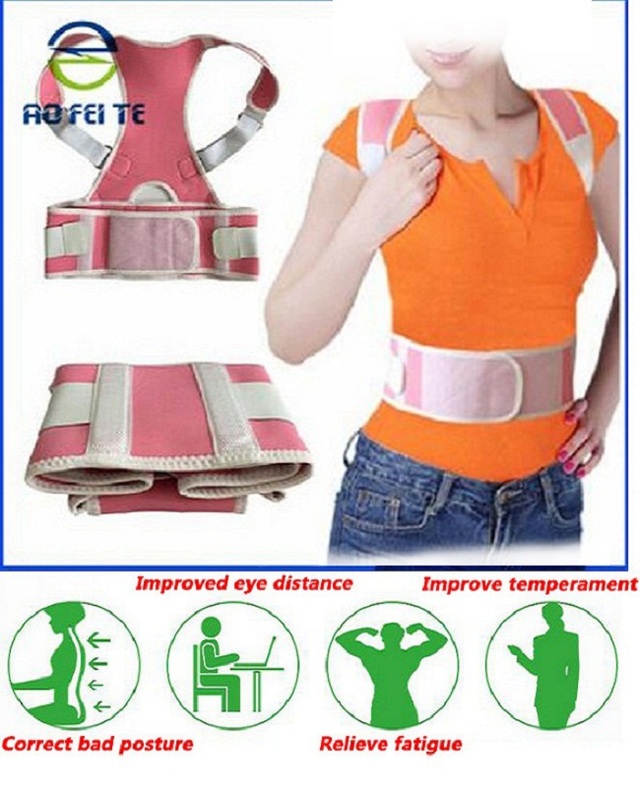 All the Posture Corrector Support are quality guaranteed. 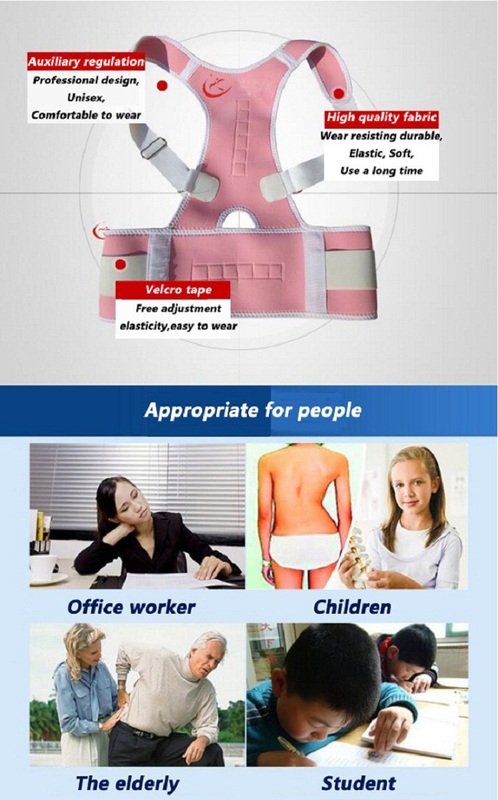 We are China Origin Factory of Posture Corrector Support for Proper Posture. If you have any question, please feel free to contact us.